It was always a matter of “when, not if”, according to Aerion Chairman Robert Bass. He was speaking after the September 2014 announcement that Airbus Group was staking significant resources in the development of his Aerion AS2 supersonic business jet. That backing, and a firm $2.4 billion order for 20 aircraft by FlexJet LLC certainly gives the high speed limousine a real air of inevitability. I, for one, hope Bass is right. Not that I’m worried about the ability of celebrities and corporate leaders to fulfil their multi-continental obligations. No, it would just be exciting to see a new concept in the sky. After years of fairly incremental enhancements to the basic wing and tube fleet, the supersonic option would do to contemporary bizjets what dreadnoughts did to the Man o’ War. There’d be a paradigm shift in gotta-have-it-ness that would be good for aviation’s image, good for the business, good for jobs, and good for the second-hand jet market. Only – we’ve been here before. The jet airliner that started it all – designed during World War 2 and first flown four years later, this is the DH106 Comet. Even in the infancy of the jet age, supersonic passenger transport was seen as an inevitable next step. 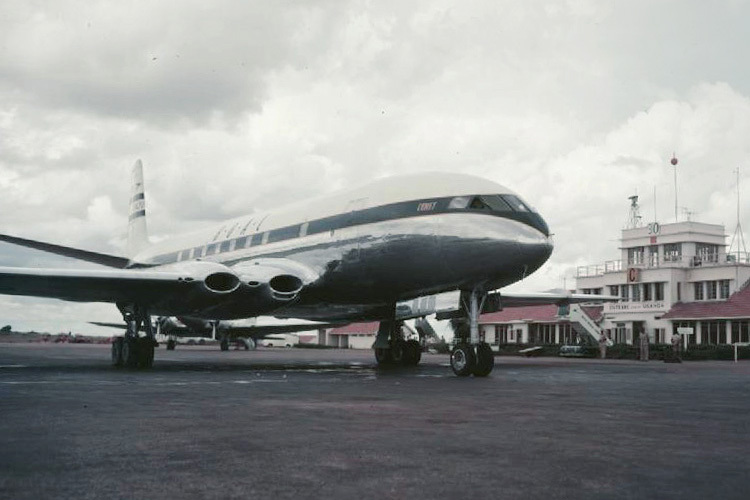 The world’s first passenger jet, the ill-starred DH 106 Comet, had only been in service for 10 months when, in March 1953, the editors of Flight magazine published their opinion that “Supersonic airliners are no nearer than the farthest horizon; they may even have to await atomic power to become a practicable proposition.”. “No nearer than the farthest horizon” maybe, but in view none the less. And within another year, February 1954, the British had convened a committee to explore supersonic transports. That’s how long this has been a matter of ‘when, not if’. By 1958, despite several years of practical research and development, the words “supersonic airliner” and “far-off dream” were still appearing in the same sentence. However it was all smoke and mirrors, masking an international race to beat the sound barrier. The British and French both had far-advanced and suspiciously similar designs prepared, and talk of a partnership began. However it would be a long courtship. The British cabinet were wary, to say the least, of the enormous cost to develop an SST, even in partnership with France. Prophetically, they could see little real economic benefit for the huge outlay. On the other hand, both governments were concerned that their significant aviation sectors would be left fighting over subsonic scraps if they didn’t have a Mach 1 product. 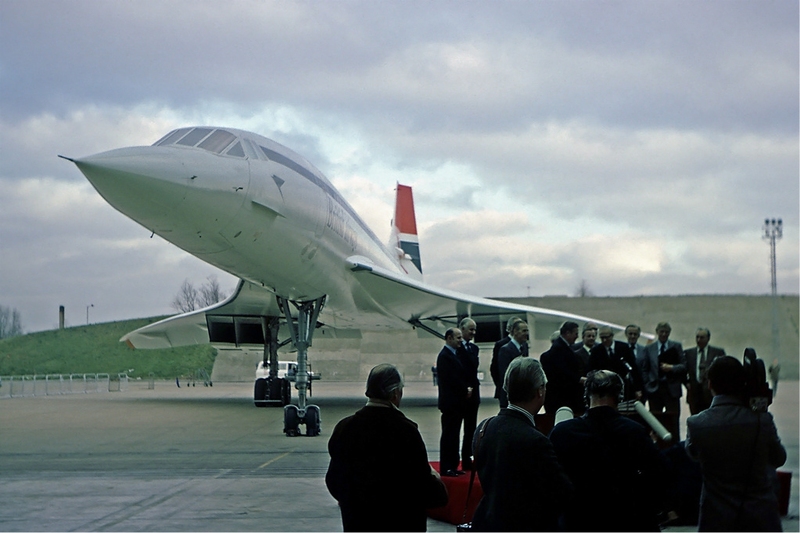 Out of that fear alone, in 1962 the British government finally agreed to the Anglo-French partnership that would give the world Concorde. Remember, ever since their infamous 1957 White Paper on Defence, the British Government had been killing off projects, innovation and storied names in its aviation industry. Yet it stepped willingly into the money pit of SST development. “Prestige purple and deficit red”, Flight suggested as a livery for the new airliner. Meanwhile, deeply concerned that they were being left behind, in 1961 the US Federal Budget Bureau recommended President Kennedy approve funding for an “intensified study program” into development of an SST. To aggravate the concern, in April 1961 IATA held a three-day Supersonic Symposium in Montreal, which was attended by over 600 engineers from 137 different companies. Behind the iron curtain, the USSR was getting busy on their Tu-144 Charger. The concept was made public in January 1962, and work began in July 1963. In stark contrast to the careful Anglo-French approach, the Soviet program was driven hard and fast. 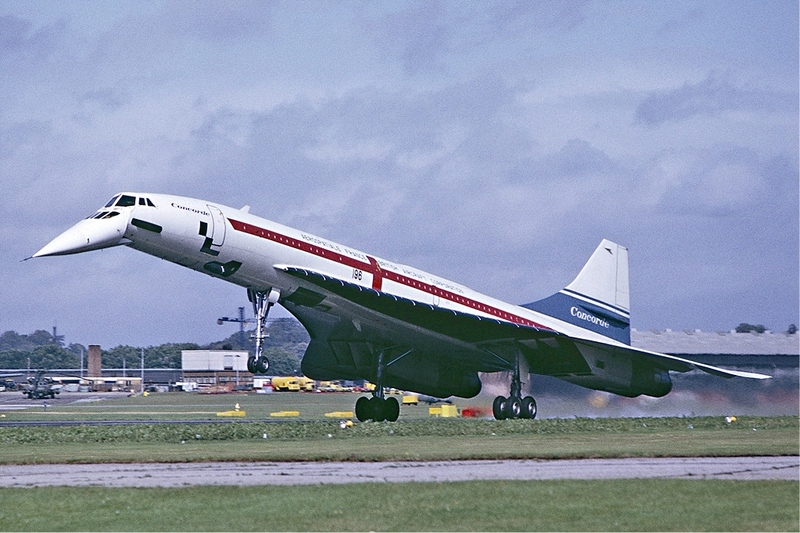 Heavily influenced by a perceived threat to national prestige, Tu-144 would fly before Concorde, lifting off for the first time on December 31st, 1968. However speed is no place for haste. Tu-144 would be produced with inherent engineering and fabrication flaws that would lead to a disastrous crash at the 1973 Paris Air Show – in front of the assembled western aviation media. 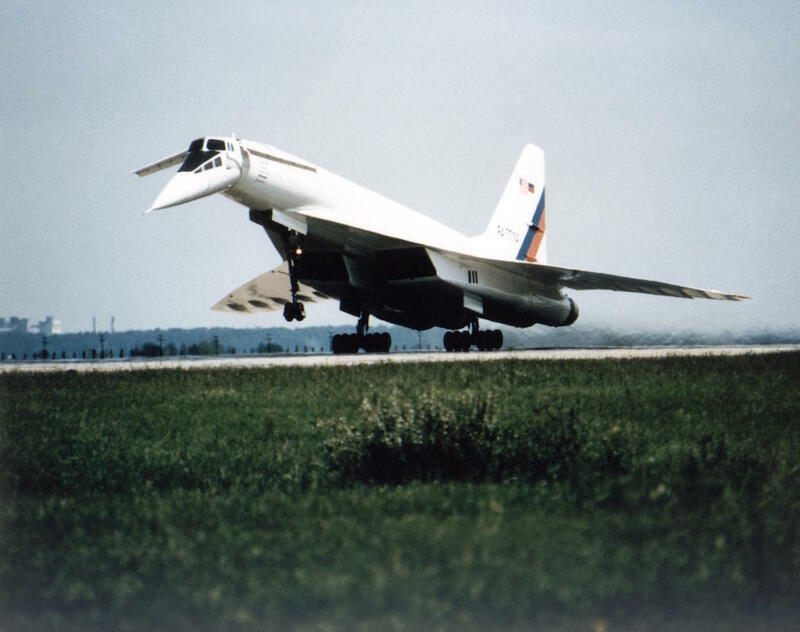 In something of a final irony, one copy of the Soviets’ bid for supersonic prestige ended up working for the US – well, NASA, anyway – as the Tu-144LL. Based on the last Tu-144D built, tail number 77114, the aircraft was converted into a flying lab by Tupolev and used by NASA pilots to gather real-world data on SST aerodynamics, structures and acoustic between 1996 to 1999. By the time the Soviets joined the race the US, too, had rolled up its sleeves and got to work. The urgency was aggravated in 1963 when Pan Am went ahead and declared itself a launch customer for Concorde with options on 6 aircraft. Later, Lockheed would lay out the stakes in an upbeat ad for their L2000 concept. 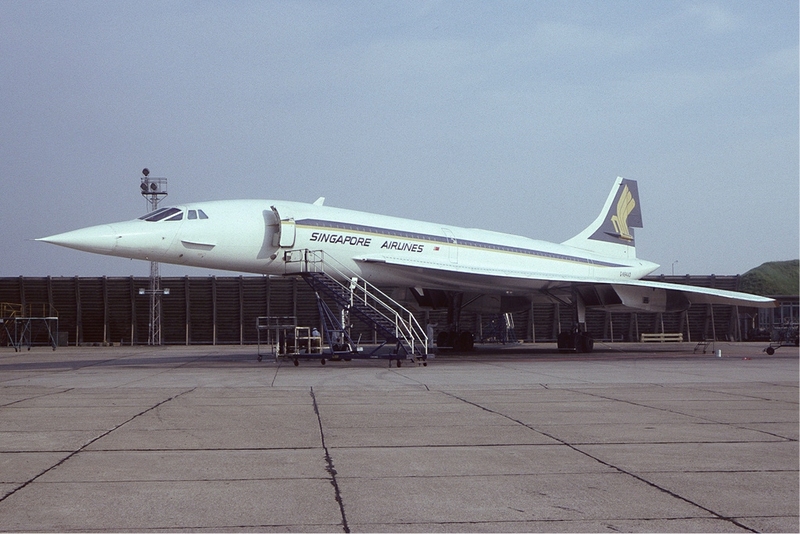 By their estimation, the US stood to lose $38 billion from its balance of payments to Concorde, and lose 41 SST sales – $1.9 billion worth – for every year the Anglo-French consortium had the Western market to themselves. So American efforts aimed toward larger Mach 3.0 airliners, designed at trumping Concorde when (if not before, but definitely not ‘if’) they entered the SST market. Douglas, Lockheed, Convair and Boeing all developed design and technology solutions for the SST problem. 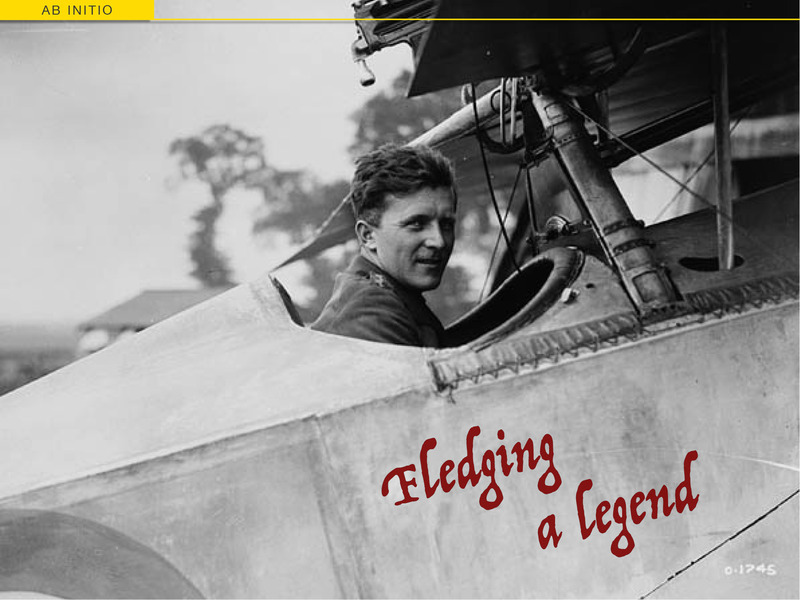 However, of all the players, North American Aviation seemed to have the edge. They were developing the large and supersonic XB-70 Valkyrie bomber and, as had happened with large subsonic transports, significant development investment by the military was seen as a vital precursor to any civilian outcome. Then the XB-70 was cancelled before it even got off the ground. President Kennedy only pushed ahead with the prototypes as platforms for high altitude, high speed aerodynamics and propulsion research, and the USAF would never get its Mach 3 bomber. Instead, US plane makers got the data they needed to develop an SST. 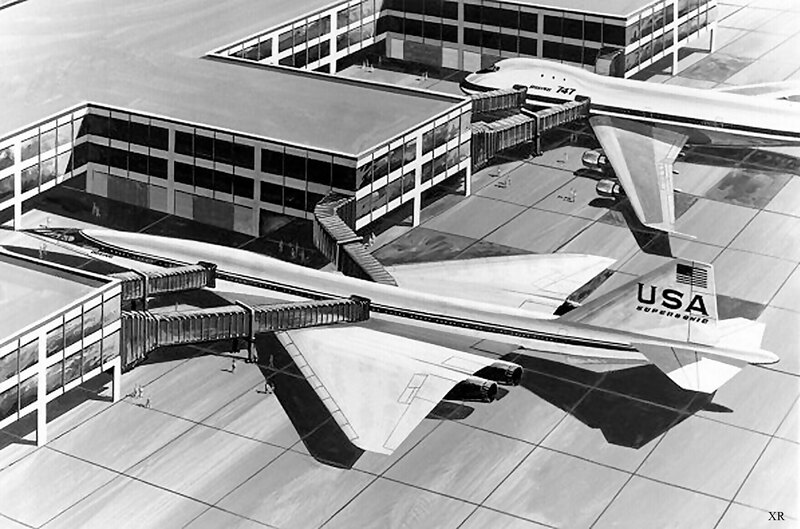 In the end, NAA did put forward an SST proposal based on a scaled up B-70, but the design was quickly rejected. Congress kept applying money to America’s jeopardised prestige and profits, eventually authorising funds for two full design developments – the Lockheed L2000 and the Boeing 2707. Lockheed, to their credit, had been developing SST concepts since 1958 and the L2000 went through several iterations and engine options over the following six years. 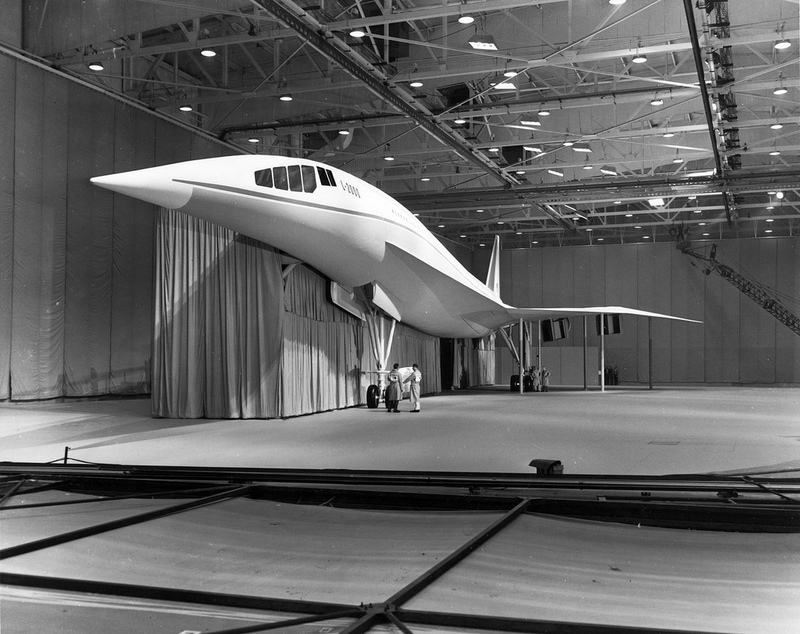 The final model was outwardly similar to Concorde but much larger, with capacity for 273 passengers and a Mach 3.0 cruise speed. In 1966 it went head-to-head with Boeing’s 2707 in an FAA design contest. The Feds selected the Boeing design and Lockheed, like so many others, was excused form the race. 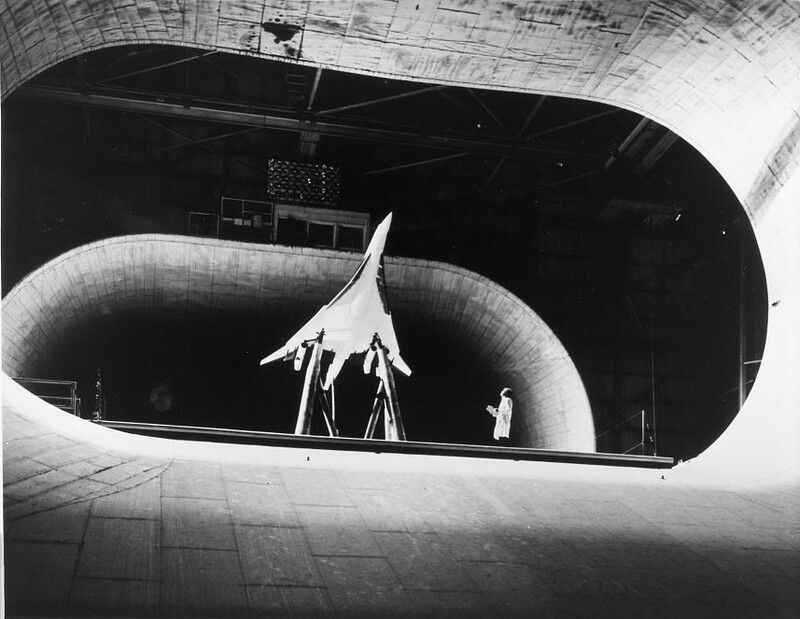 Boeing, too, had seen the inevitability of supersonic airliners, dedicating a permanent research committee in 1958. 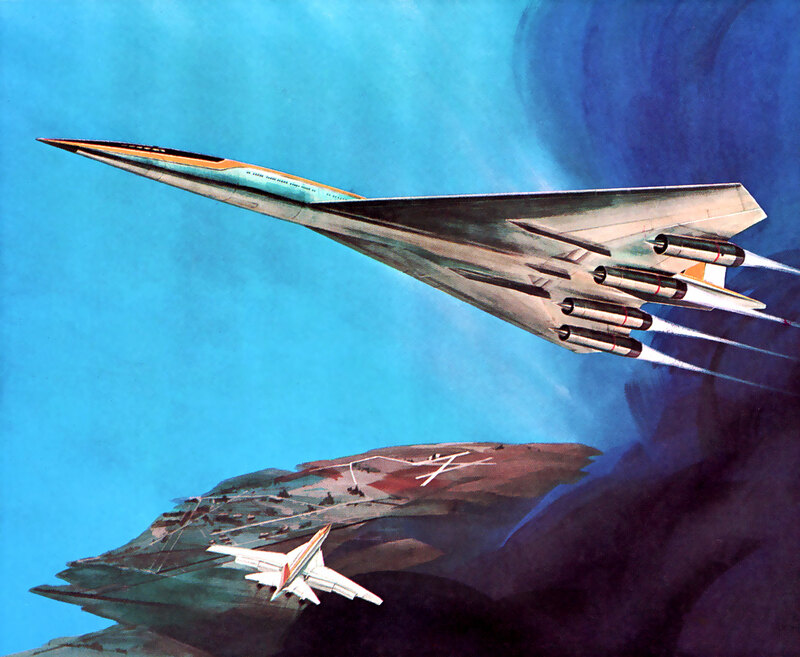 Starting with their swing wing Type 733 design from the 1961 TFX (F-111) competition, they scaled up and streamlined the concept, eventually arriving at an incredible semi-widebody swing-wing airliner that would seat 277 passengers in a 2-3-2 configuration and cruise at Mach 2.7. This, then, was the design the FAA selected on January 1st, 1967, for a perceived demand of some 500 airframes. But the more Boeing looked into the flight regime, the more problems they uncovered. Flexing of the long fuselage would cause control problems; canards were added which added weight. At an airliner scale, the variable geometry wing mechanism was impossibly heavy and had to be abandoned in favour of a slender delta. And then the whole airplane was scaled down to seat a more achievable 232. By the time work began on a full-scale mock-up, in September 1969, the project was already two years behind schedule. Still, as of October 1969, 26 airlines had reserved production positions for 122 aircraft, and the orders kept coming. It was all very much ‘when, not if’. There were only two big worries: One was that Concorde was already flying. The first flight had been made at Toulouse, France, on March 2nd, 1969. 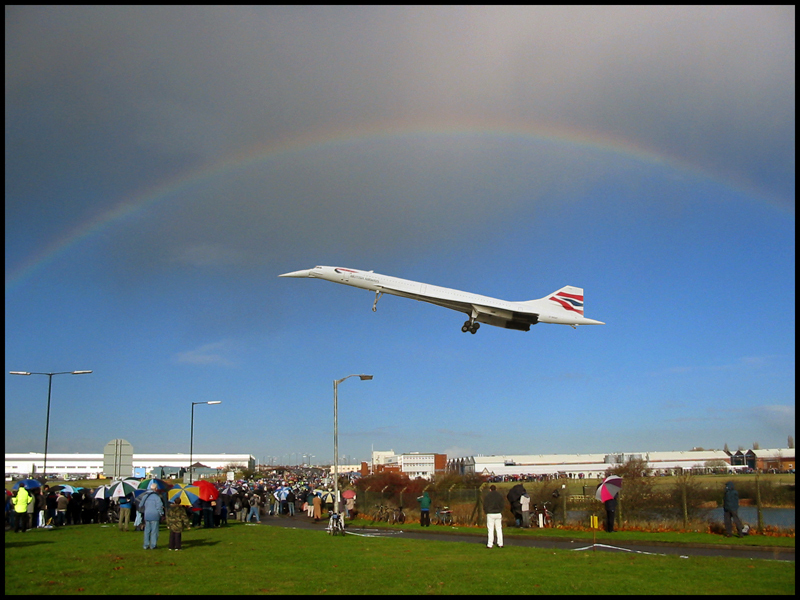 Supersonic flight was achieved on October 1st. But by then the development budget had broken several barriers of its own, exploding the original 1961 estimate of £150 million six-fold. This led to an unattractive list price of £23 million, and there were only 74 uncommitted options on the order books. The other was public concern. One unwelcome outcome from the XB-70 research was the infamous Operation Bongo II, aka the Oklahoma City sonic boom tests, which throughly disproved contemporary thinking that cruising at 60 or 70,000 feet would mitigate the sonic boom at ground level. Far from it. In 1964, the Valkyrie generated nearly 10,000 claims for damage to buildings along a 16-mile wide swathe of the Sooner State. Environmentalists were also voicing concerns about burning all that fuel at high altitudes. America’s greatest SST advocate, FAA Director Najeeb Halaby, hosed down the concerns, telling Time magazine in June 1970: “The supersonics are coming – as surely as tomorrow. You will be flying one version or another by 1980 and be trying to remember what the great debate was all about”. But it was all too much for the elected officials, and in the first half of 1971 both the Senate and Congress voted down further funding for SST development. Even with 135 orders on its books, Boeing shut down the 2707 program and laid off 60,000 workers. To this day, mentioning the SST causes senior Boeing staff to cringe. Public concern almost killed Concorde too. Congress banned the entire fleet from US skies before it even entered revenue service, shutting the airliner out of its most lucrative market. The controversy and uncertainty further undermined demand. Airline customers were already shaken by the high sticker price; and potential passengers were shocked by the Tu-144 crash in Paris. 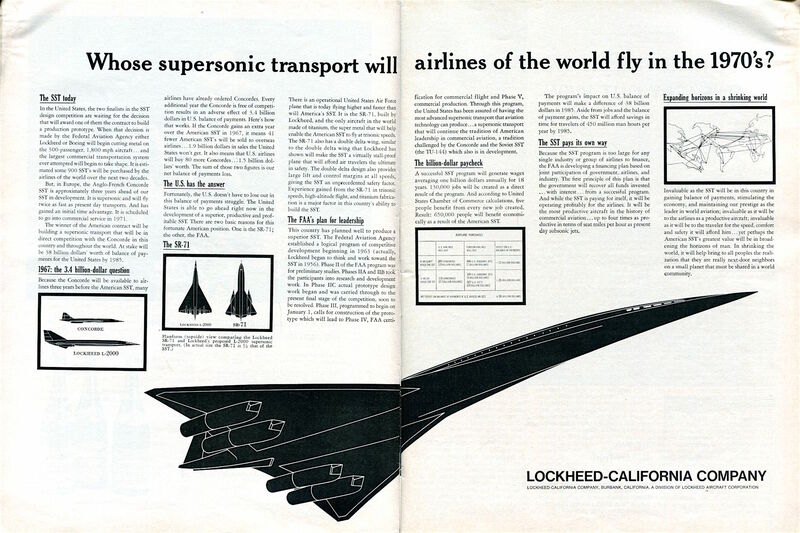 Add the mid-70s oil shock and even Concorde couldn’t outrun all the toppling dominoes. Only 14 of the ‘Mach 2 Miracle’ ever entered airline service. And all the certainty flew out of the SST’s future. Ironically, at the same time it was pouring Government funds into the 2707 project, Boeing was betting the company on the airplane that would do more than anything else to kill off SSTs – the 747. Famously, Boeing didn’t expect to get more than 400 sales from their big gamble, with most of those from the air cargo market, because SSTs were expected to make the 747 obsolete on passenger routes. (‘When, not if’, remember.) Instead, air travel was democratised, ticket prices plummeted, and the world’s airlines became addicted to widebodies. To put it plainly, a 747-400 uses 3.1 litres of fuel to take each fare paying passenger 100km; Concorde burned 16.6 litres of fuel to do the same thing three times as fast. If you think time is money, you haven’t tried to run an airline. So widebody economics are still the reason we’re unlikely to see large scale SSTs any time soon. But business jets are a different proposition. Great post! I don’t know if the Aerion will be the first supersonic bizjet to market, but I believe a business jet is a much better candidate for supersonic flight than an airliner for the very reason you alluded to at the conclusion of your article: airliners have to turn a financial profit. Business jets do not. A biz jet is simply a tool used in the process of doing business, and if it allows more business to be done with greater speed and efficiency, the high cost will pay for itself several times over. You’re spot on, Ron. 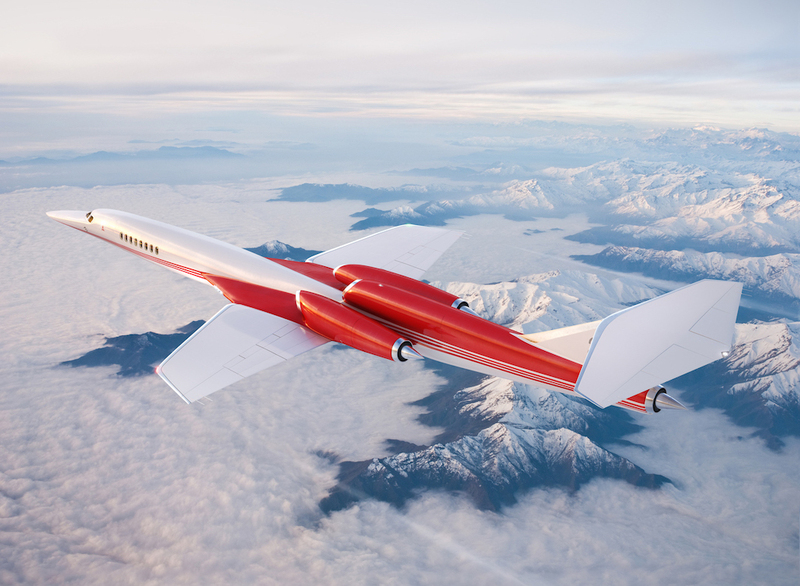 Aerion weren’t the first to figure out the economics of SSBJs – there have been quite a few paper airplanes in this class – but they seem to be the first to get everything really lined up. They’ve also been really clever with capabilities, not aiming so high (ie fast) that the problems overwhelm the solutions. Still, it’s an airplane with a quite specific mission profile – joining distant city pairs with first class facilities – so there is a lot of business flying where supersonic won’t be the answer… Then again, prestige puts an interesting spin on supply and demand, so it’ll be interesting to see how many airframes they can sell.